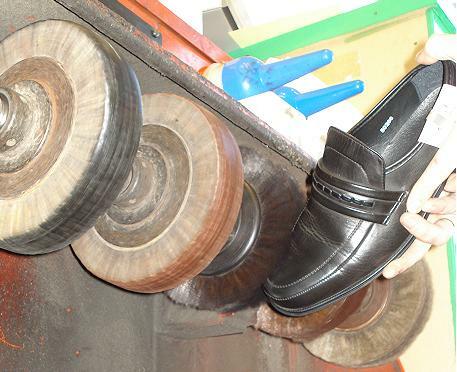 Robinsons has been in the trade since 1993 Shoe Repairing ,Key Cutting ,Hand Engraving & Then in 1996 Watch Repairing . Now in 2010 Starting out on there own , to serve the public with there needs. In this throw away soceity we beleve in repairing and recycle wherever possible. We provid a happy & helpfull service, with no job too small. Even some jobs we will not charge for, we will just ask you for a small donation to the South West Boxer Rescue Charity Box. Robinson's is the first Local family run Cobblers in St Austell Town center many years.